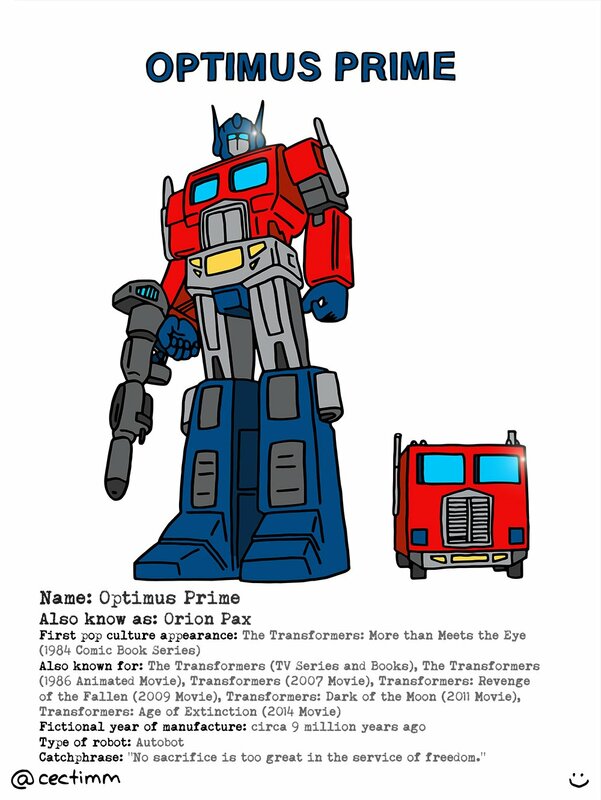 The Transformers started out as a toy line in 1980’s Japan that evolved into comic books, a TV Series and eventually big Hollywood blockbuster movies. I loved comic books and cartoons growing up and as soon as The Transformers hit our chunky 80’s TV Screens I was hooked. The bright colours + transforming alien technology + that catchy theme song guaranteed The Transformers cult status. I didn’t expect it to last as long as it did but it franchised really well with ongoing comic books and the cinematic reboot starting in 2007. Transformers… more than meets the eye! This is the catchy theme song from the 80’s cartoon series… I can still remember singing this in the playground. Not unlike his transforming buddies, Shia LaBeouf has transformed himself into somewhat an enigma and is now trying to motivate you to ‘just do it’… don’t forget, anything is possible. 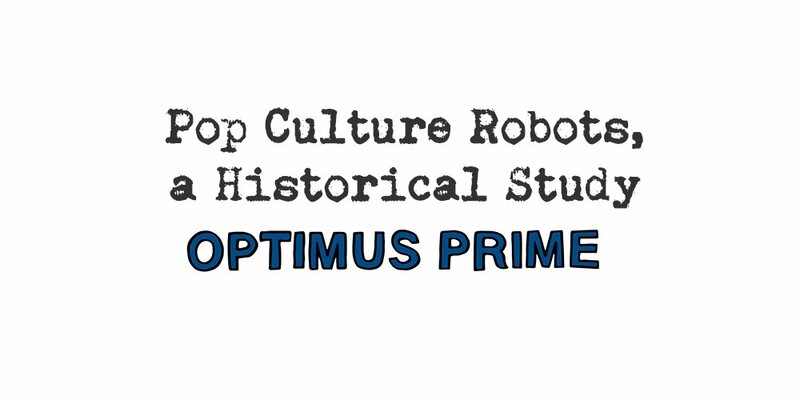 [youtube id=”nuHfVn_cfHU” maxwidth=”1000″] Pop Culture Robots, a Historical Study is an anthropological review of the robots that have graced the pages of our comic books, entertained us in novels and dazzled us on many different types of screens in recent human history.